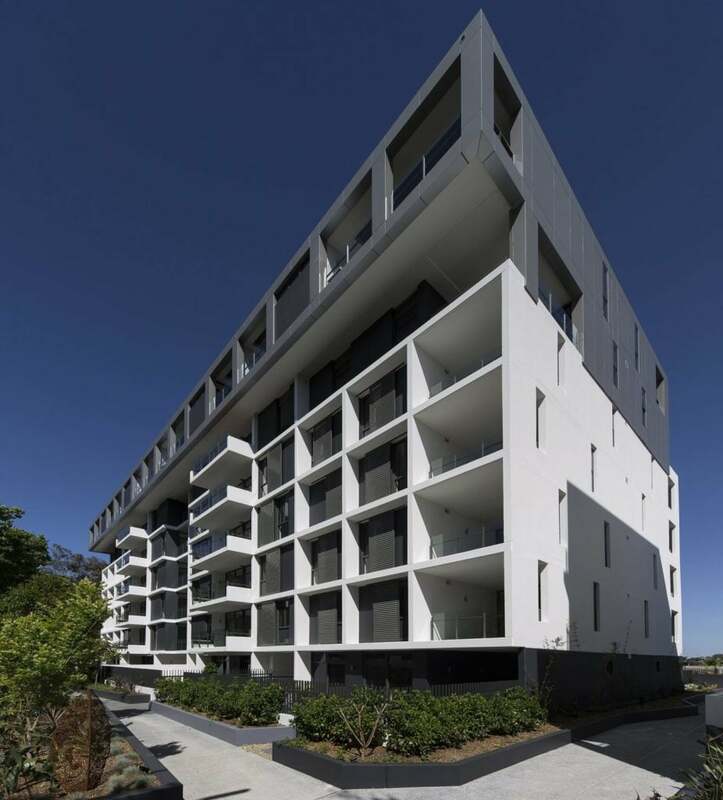 Overall the buildings have been designed to support social interaction, with sight-lines and visual linkages carefully curated, between community gardens and Alexandria’s wider residential communities. 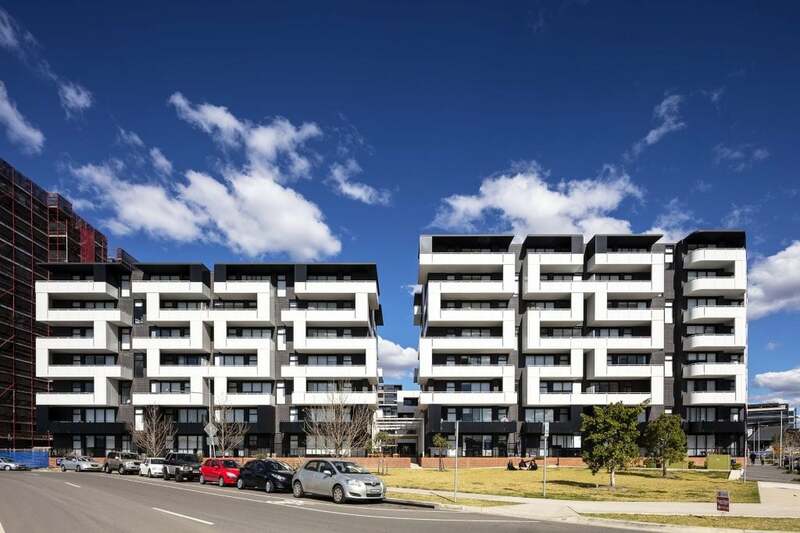 When DKO and Breathe Architecture were invited to collaborate on a Design Excellence Competition for Alexandria in NSW, two key ideas drove their winning submission. Firstly, how to design a new building of contemporary spirit, while responding to the site’s remnant industrial character. Secondly, how to design 152 new residencies that foster strong residential communities from day one. The result is Arkadia, consisting of three-storey and six-storey components, built predominantly from recycled brick. While the material palette of recycled bricks, concrete, metal panelling and glass responds to the site’s historic built fabric, Arkadia’s form and elegantly curving geometry projects a bold vision of future urban living. 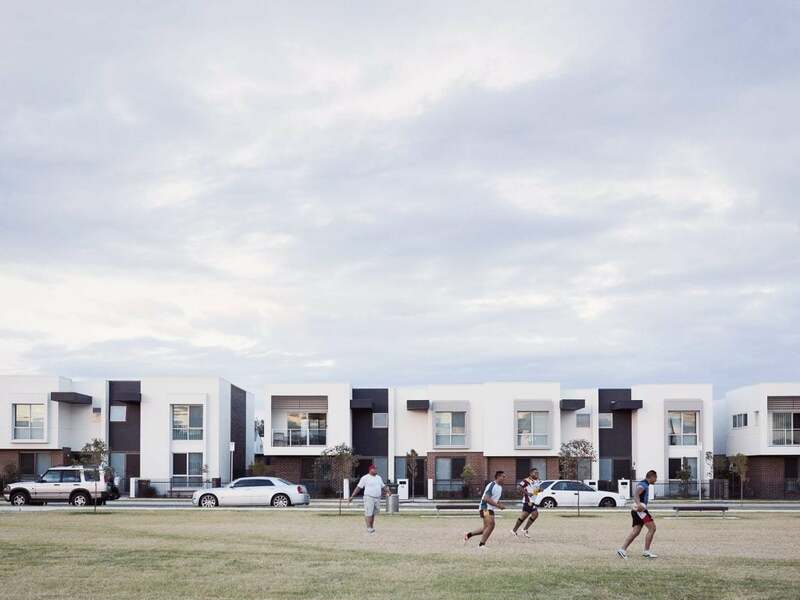 Overall the buildings have been designed to support social interaction, with sight-lines and visual linkages carefully curated, between community gardens and Alexandria’s wider residential communities. Neighbourhood integration is further promoted with a communal music room and a public communal open space, while over 50 percent of the roof top level is dedicated to communal open space. Finally a number of pocket parks are located across levels two, three and five, to service a smaller community within this outstanding example of sustainable and highly desirable Sydney Architecture.